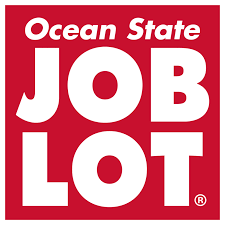 Who doesn't love Ocean State Job Lot? But have you thought about how their marketing has evolved over time to accommodate the marketplace and technology? 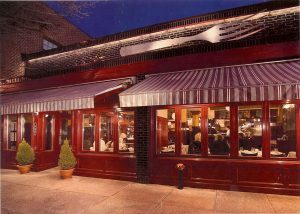 OSJL's CMO Paul Conforti will join us to show and tell how things have changed for the brand since the last time he spoke to the Association of Marketing Professionals in 2013. Don't miss this opportunity to get back into the network groove after the summer months.